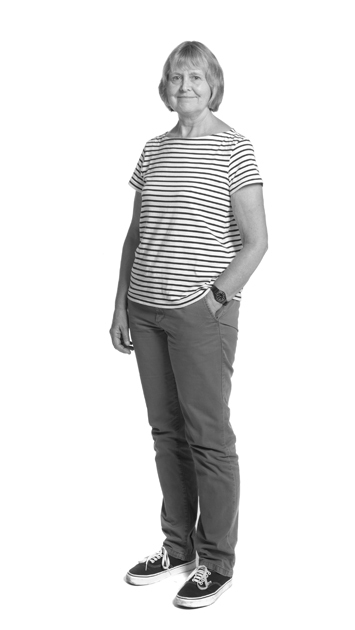 Anne is a Senior Archaeobotanist with over 30 years’ experience in environmental archaeology. She is responsible for the assessment, identification and interpretation of a wide range of charred, waterlogged and mineralised botanical remains from evaluations and excavation. Anne prepares archaeobotany reports to publication standard and carries out species identification of timbers and wooden artefacts. She has extensive experience of major multi-period sites in London, as well as on large projects in Canterbury, Bath and elsewhere in southern England. She is thus familiar with the very broad range of plant materials which are often preserved on these deep urban sites. Recent publications include contributions to the two volumes (Roman and medieval) on No 1 Poultry, middle Saxon Lundenwic and a medieval waterfront site at Watermark Place. She is currently working on Roman and medieval botanical material from a large site in the Walbrook Valley, City of London. Her particular interests are in new plant introductions and imports in the Roman and post-medieval periods, continuity (or otherwise) between the Roman and Saxon periods, and medicinal garden plants.